When media outlets reported that Kim Soo Hyun‘s half-sister Kim Juna would be joining the cast of Mnet‘s survival show Produce 101, netizens became furious at the singer for abusing her half-brother’s name to promote herself. 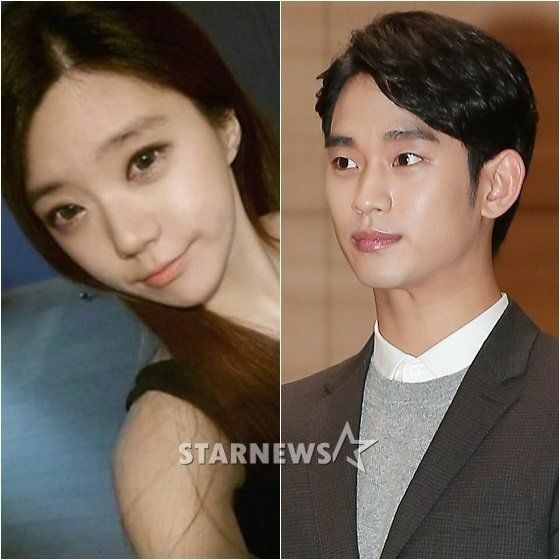 While Kim Soo Hyun did not voice his disapproval with being associated with his half-sibling in the past, netizens argued that it wasn’t right for Kim Juna to use his name for media play. The singer made her debut earlier this year with an OST song for drama High Society. Find out what Netizens had to say about this article below! [+ 1074, – 11] Stop using him….you can’t do anything without him?? [+ 52, – 0] She’s honestly a stranger they’ve had no contact with each other ever and now she’s acting like his sibling. Why is she doing this when Kim Soo Hyun obviously doesn’t like it.